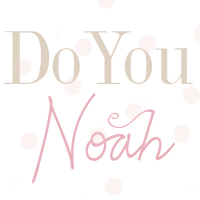 doyounoah: Single...11 Kids...Unemployed & Scrounging Off the State?? Single...11 Kids...Unemployed & Scrounging Off the State?? 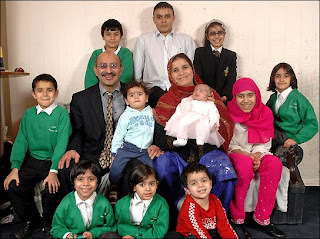 Single, 11 kids, unemployed and society is paying for them - is this right? On my way from work I picked up the Evening Standard. All this week they have special features on London's Dispossessed, articles about how the gap between the rich and poor is growing wider and wider, poverty is on the increase and why London isn't what it used to be...blah blah blah. Just the kind of thing you want to read on your way home from a long days work! 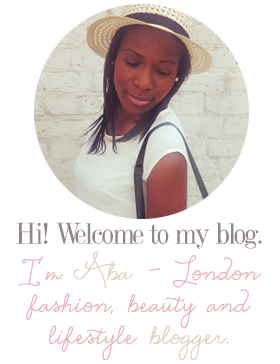 So I thought i'd share the latest special feature about London's poor population. 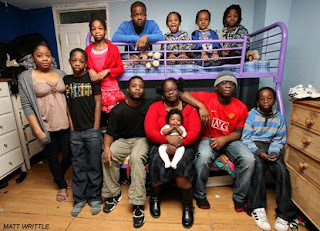 Meet Barbara Harriott, 44, single, unemployed with 11 kids. (see picture above) Yep, ELEVEN children by five different men. Sigh. This is so depressing, I thought, but I still read on. I was intrigued..how could this woman, who couldn't afford to even look after herself afford to bring up ELEVEN children? One word - BENEFITS. 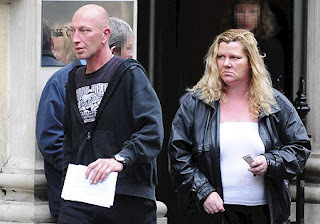 This couple claimed £50,000 in benefits & were made to pay every single penny back..85p a day..for 77 years! To be fair, the article was quite sympathetic to the woman. It described in depth about her broken family background and how she was let down by the education and social services. I thought the reporter was going to be a lot harsher on the woman, but instead I think the message David Cohen was trying to make was that it isn't ENTIRELY her fault she got into this awful mess...but more society's fault. It seems that society should share the blame of this woman's decision to keep producing off-spring, knowing that she will be supported by the state. The Government's lax regulations on social welfare make this possible. Does it make sense that if a"scrounger" who claims lots of benefits decides to work, it would actually cost them more in the long run. They would have to pay child care (and we all know how expensive THAT is) but also their benefits would be cut. Their justification almost makes you feel sorry for them as they are in a vicious circle they can't get out of. It's a no-win situation for them. Then again, not everyone agrees with a typical "scroungers" explanation. It seems there is this "woe me" card that is being used time and time again. Most of society have never claimed a benefit in their entire working life. Instead it seems that the social welfare system which was essentially to support people who are less well off, has been abused by scroungers and immigrants, if you are to believe what the papers say! If you don't believe me, read the Evening Standard (link below) tell me what you think!